School days book cover preschool printable pattern & directions. Create individual pages for classroom book with this being the cover tying the book together. Excellent first back to school group project. 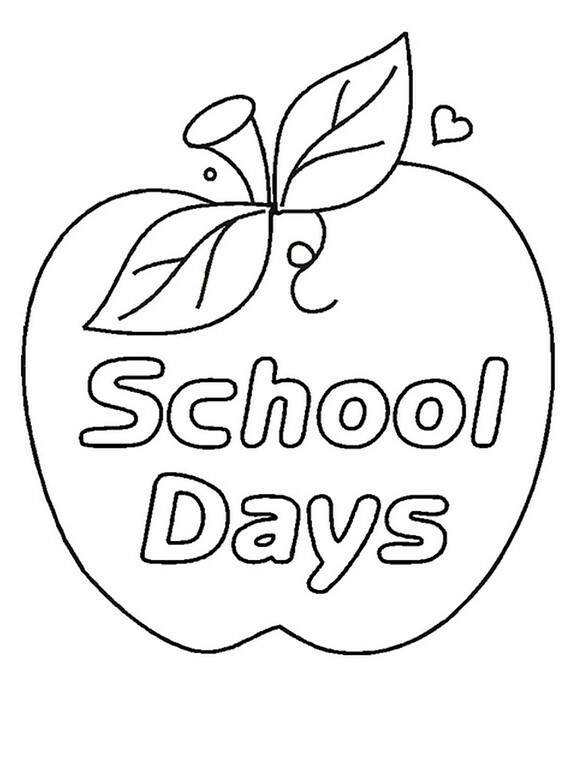 Use the printable pattern below to create the cover for your school days book. Create an individual page for each of your student in your classroom to include in the book. For complete directions see the activity titled Classroom Book under my Back to School Lesson Plan.